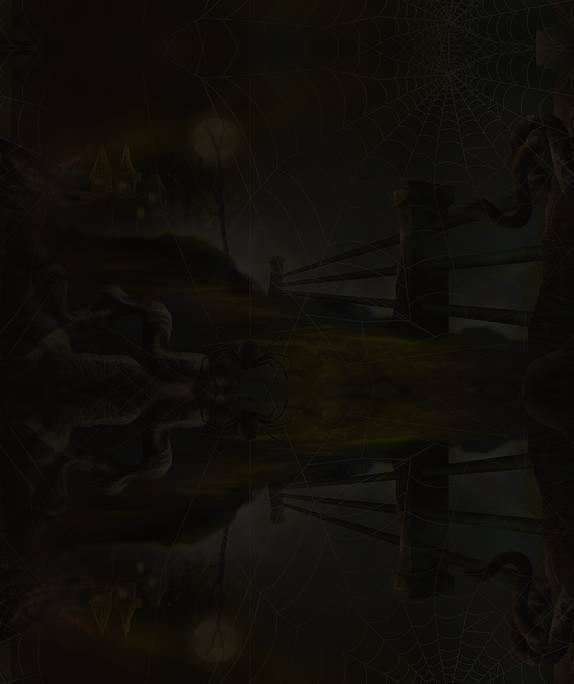 Welcome to the home page of Cloudeight Stationery's " Spooky Mail Quicknotes 122" email stationery collection. You can see all our other collections of Halloween stationery, QuickNotes and more by visiting our Halloween Treats page. Listed below are the titles of each of the 8 selections in this collection. Quicknotes are only available as a full set download and each in this collection have the common prefix "qn122-spookymail" for ease in finding them in your selections of stationery. Because of the very small file size (and fast download size) - this Quicknotes stationery collection, like all of our Quicknotes collections, is available only as a complete collection. Join our new online community! Meet Thundercloud & Eightball and have fun meeting thousands of others from all over the world! Make your own page, upload your photos, share music, share videos, write your own blog, start your own discussion group, make friends and more! 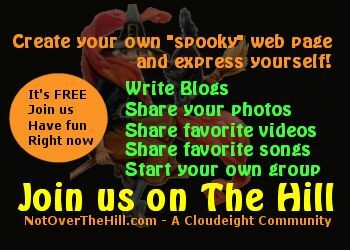 NotOverTheHill - a Cloudeight Web community for folks 40 and over. We're not over the hill - We're on The Hill! Join us today - it's FREE.